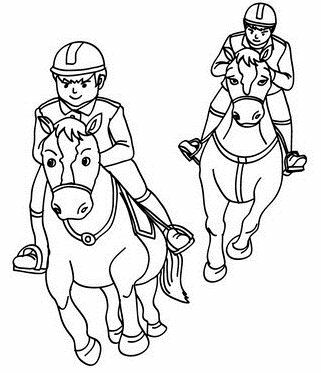 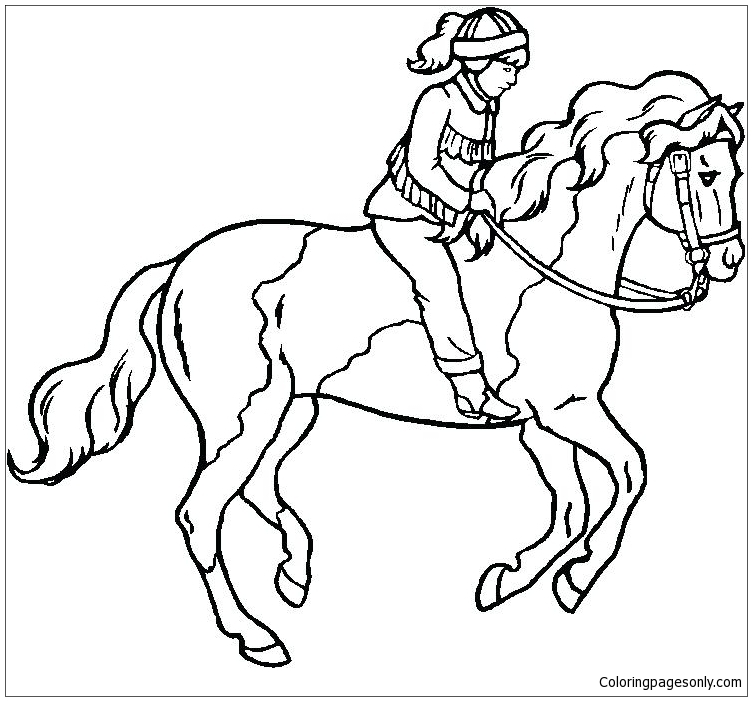 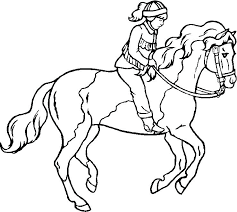 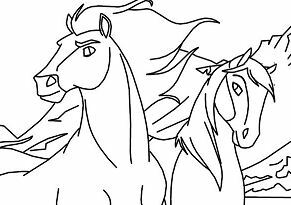 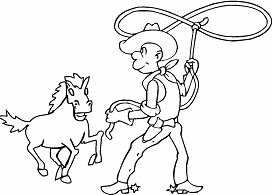 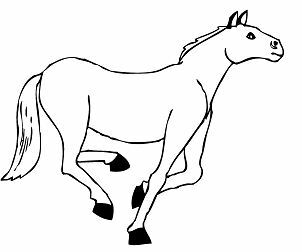 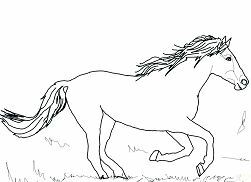 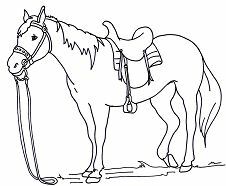 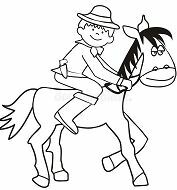 Enjoy this Horseback Riding 1 coloring page on our site. 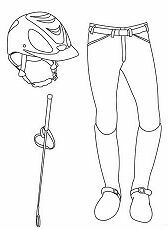 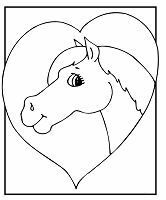 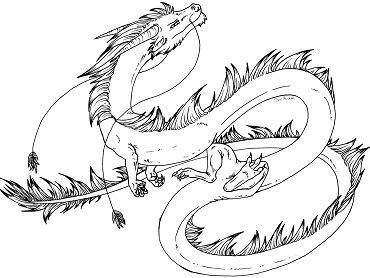 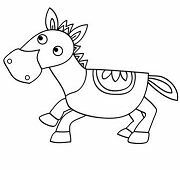 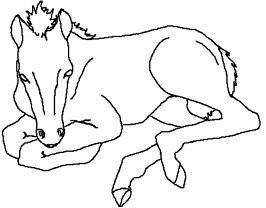 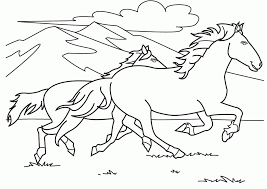 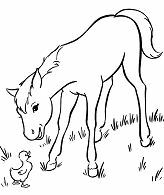 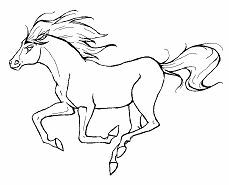 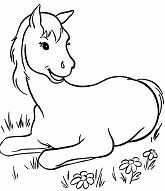 You can choose more coloring pages from Horse category. 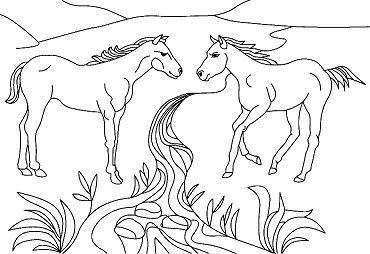 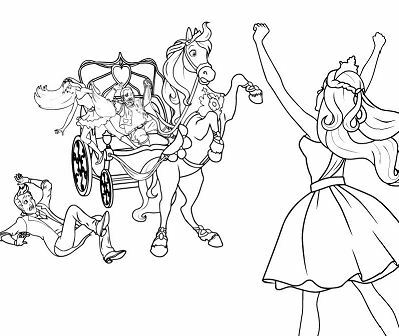 Just print it out and with a little imagination color this Horseback Riding 1 coloring page with the most crazy colors of your choice. 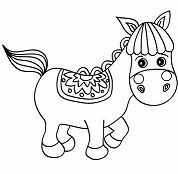 It would be so much fun to color a whole bunch of Horse like this. 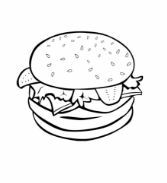 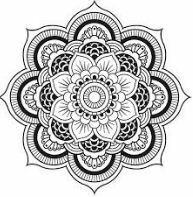 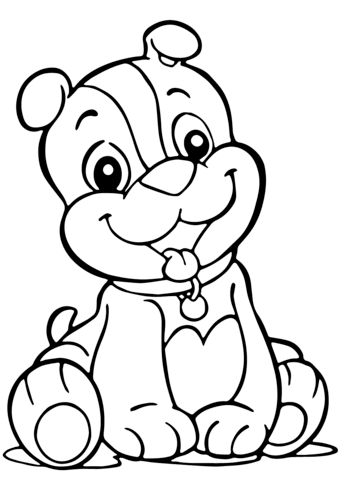 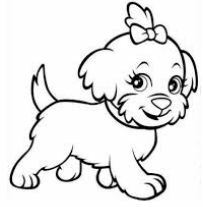 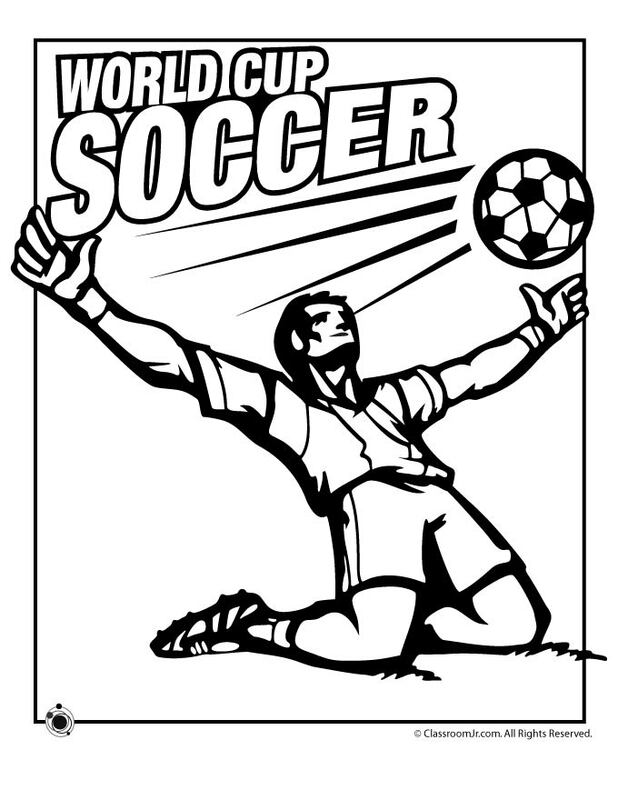 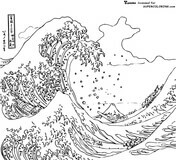 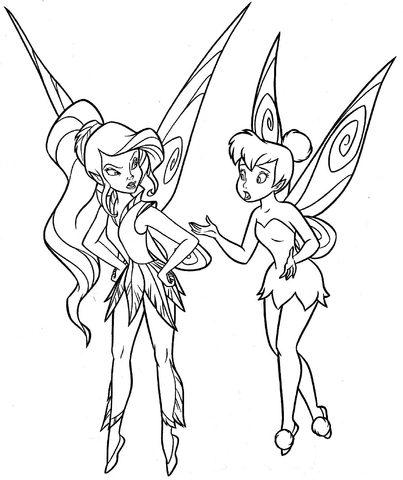 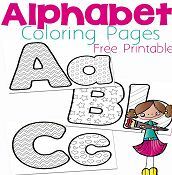 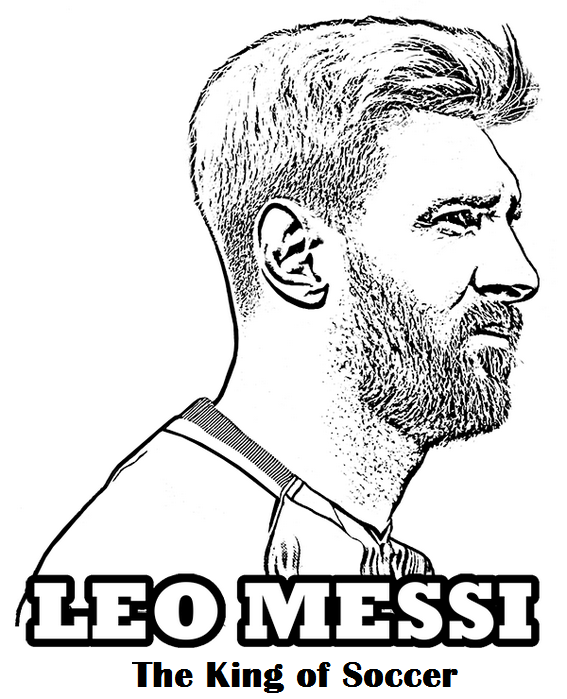 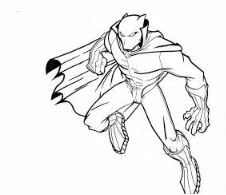 Have much fun with your fiends on Coloringpagesonly.com.